Place the bread in an 11 in. x 7 in. baking dish. In a small bowl, beat the eggs, milk, orange juice, oange peel and vanilla. Pour over the bread; turn to coat. Cover and refrigerate for 8 hours or overnight. 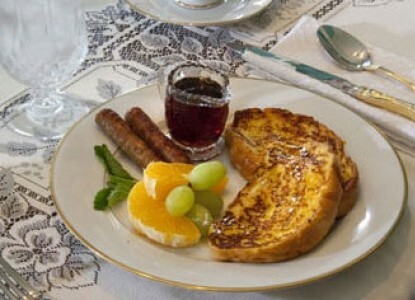 In a large skillet cook French toast in butter over medium heat for 4 minutes on each side or until golden brown. Dust with confectioners' sugar and serve with syrup if desired.